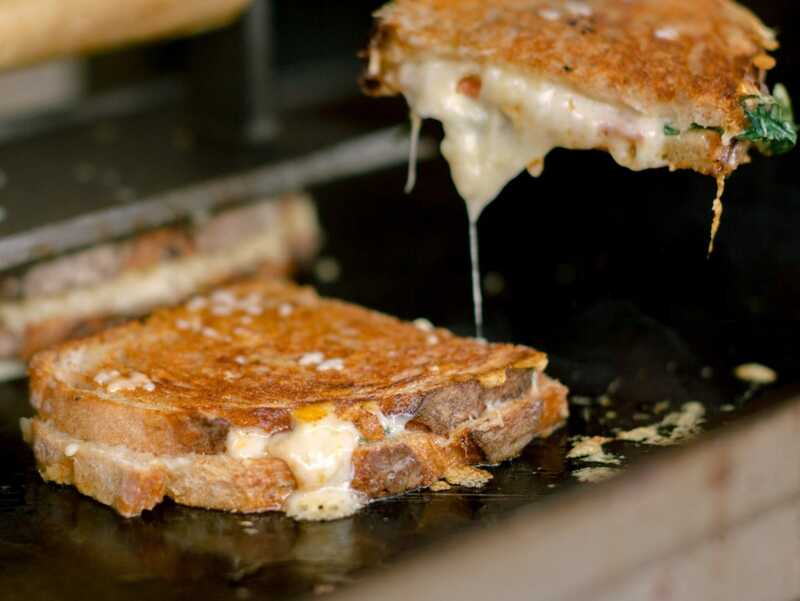 The Big Melt was founded by cheese loving sisters, Sonya & Nikki, who are currently melting hearts across London with their mouthwatering toasties! 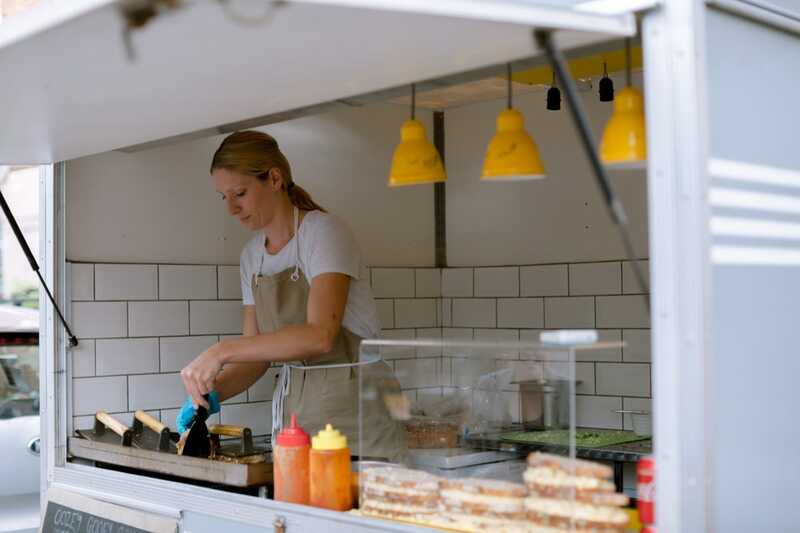 They serve utterly delicious grilled cheese toasties using only the best of British produce - mature cheddar cheese that comes directly from their producer's family farm in Somerset and bread that’s specially baked for them by a local artisan baker in Brixton. 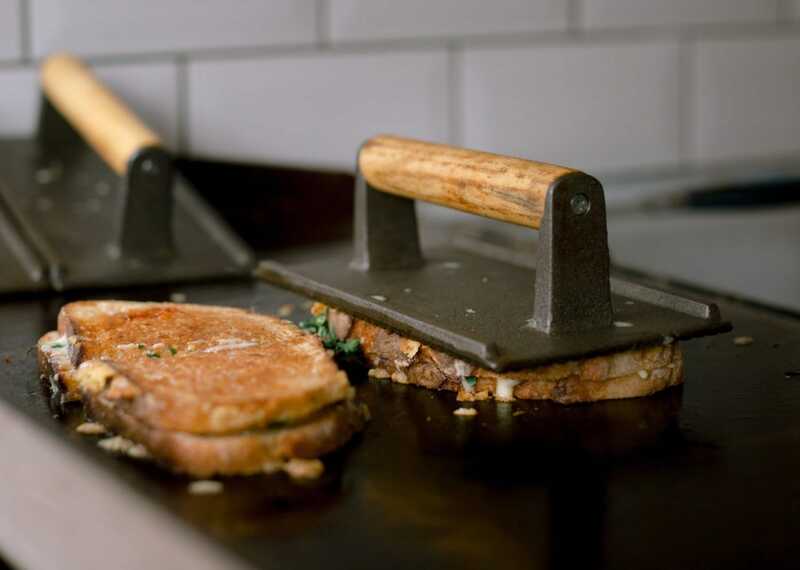 They have a small but mighty menu of 3 toasties, all melted to perfection. 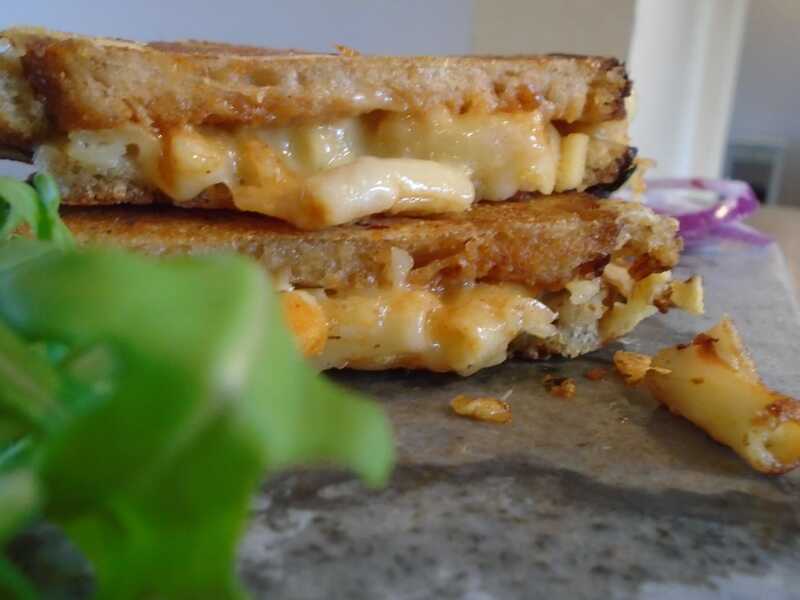 A must-try is their ‘Pizza Melt’, which is sourdough bread with rocket, pepperoni, passata, cheddar cheese and buffalo mozzarella. 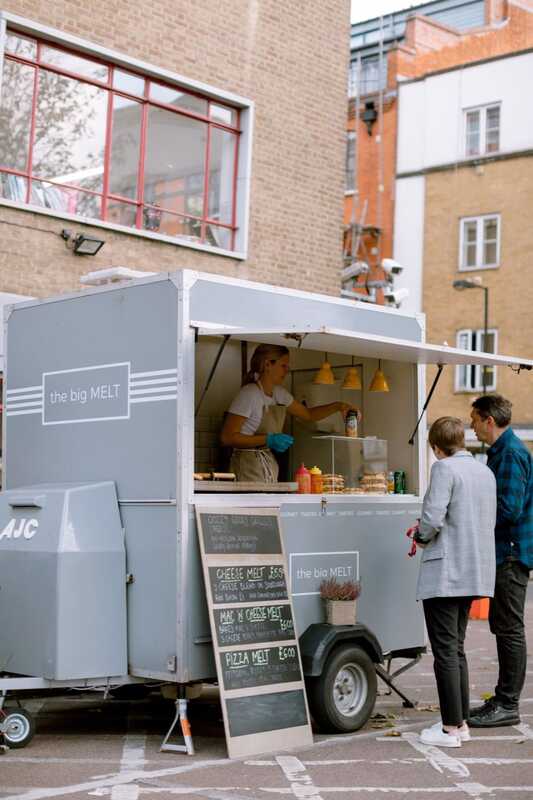 If you’d like to book The Big Melt and their beautiful, vintage trailer for your next event, snap them up today and serve your guests some serious cheesy goodness!